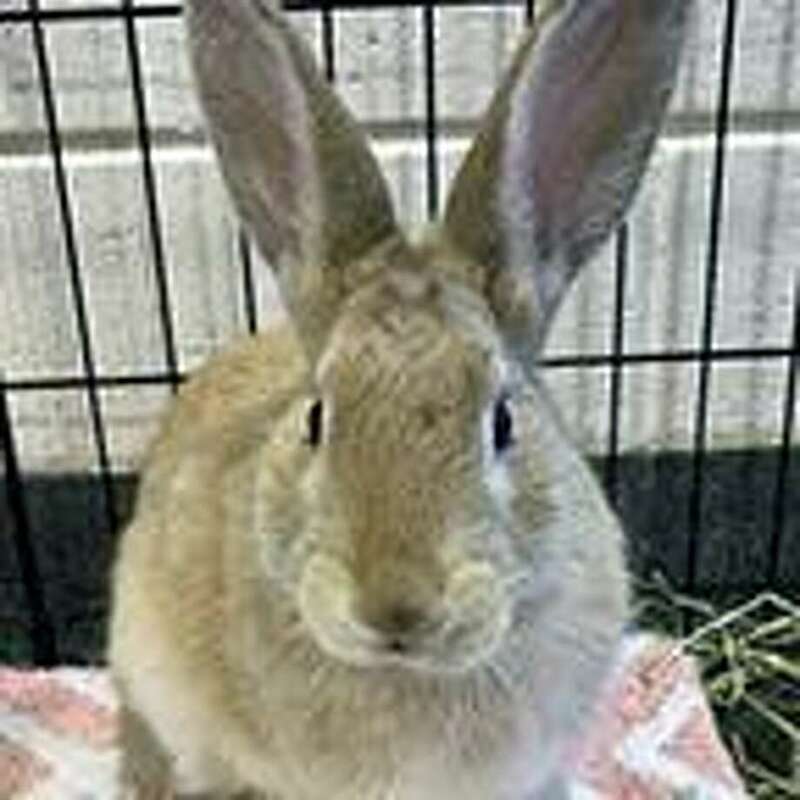 We have a new young neutered rabbit on the adoption floor and he is a great candidate for a first-time rabbit owner ready to devote themselves to the antics of our hopping friends. Comet is very social, hopping right up to visit new people. He enjoys being petted and even held (unusual in a rabbit). While with us he has met some respectful children and he did really well. To learn more about Comet, visit the Westport Adoption Center at 455 Post Road East, Westport, CT 06880, or call 203-227-4137.